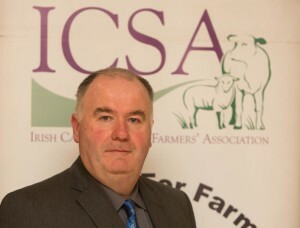 ICSA: Farm Families under seige by crime. Criminal activity rife in countryside. 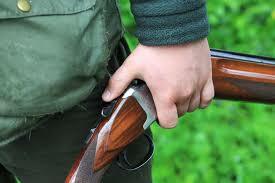 Frightened farmer who confronted intruders had shotgun seized by Gardaí. Rural community believes judicial system virtually no deterrent. An ICSA survey carried out in conjunction with the Waterford Institute of Technology shows that 66% of farming families have been victims of illegal activities. Dubbing the findings as “startling,” he said the figures would “suggest that the courts have adopted a far too lenient approach to offenders, particularly to repeat offenders. “The rural community believes that the judicial system provides virtually no deterrent to this type of crime,” he said. The survey was devised by Dr Kathleen Moore Walsh, Lecturer in Law and Criminology and Louise Walsh, a lecturer in Accounting and Finance, and examines crimes that occur solely on farms or relating to farming activities. Seamus Sherlock, Chair, ICSA Rural Development Committee. 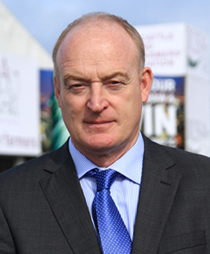 Chairman of the association’s rural development committee, Seamus Sherlock said the survey results were “in keeping with the feedback I am getting from farmers all around the country. 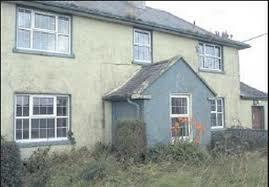 “The ordinary decent people of rural Ireland are outraged that criminals seem to be acting with impunity. Even where insurance is in place, premiums are always at risk of rising significantly as a result of this type of crime. Rural communities, he said “feel under siege due to lack of Garda resources. “Even where the Gardaí are successful in catching criminals the perception is that they get off lightly in the courts and are given every benefit of the doubt. However, no such flexibility is shown to law abiding citizens. “At a recent meeting I was told a story about a frightened farmer who confronted intruders with his shotgun, and within hours his shotgun was seized by Gardaí. “We also had a report recently from a farmer who was warned by Gardaí after a break in that if a gate fell on the thieves they might possibly sue him for compensation. Nearly 150 Garda stations have been closed since 2011, most of them rural locations. The ICSA, he said, would like to thank Glanbia Agribusiness and Done Deal for their support in promoting the survey. Meanwhile, the Mail Online reports that, on Thursday, a jury took just 24 minutes to clear an 83-year-old cross-channel farmer of grevious bodily harm after he was put on trial for shooting an apparently convicted burglar in the foot. The incident occurred at the farmer’s isolated farm at Wilberfoss, near York, at 2 am. He is said to have told the court that he was ‘petrified’ when a Land Rover ‘revved up’ without lights on and set off towards him. He fired two shots – one towards the side of the vehicle and another in the air to frighten the occupants away. There is no rule in law to say that a person must wait to be struck first before they may defend themselves. Was the use of force necessary in the circumstances, i.e. Was there a need for any force at all?